Pit Bulls and Parolees follows the turbulent drama and bittersweet moments as ex-convicts and ill-reputed dogs come together to strengthen one another. Pit bulls and Parolees cast – Right to Left: Tia Torres, Mariah Torres, Tania Torres with Kanani Torres and Keli’i Torres. Sharing the same dominant traits of a pit bull — determination, agility, strength and energy — Tia Torres has the power to make a positive change for the prison community and the dog world. Watch as one woman pulls the weight of 1,000 men to fulfill her dream of saving pit bulls from dangerous situations and giving parolees a chance to repair their reputations and their lives. Pit bulls are eager to please, faithful & enthusiastic friends and pleasant with children. Really, it’s true. Yet, the public largely associates these dogs with fear, danger and unyielding aggression toward people. (Reference: Pit bull breed for breed info. and Pit bull FAQ for all Pit bull answers to frequently asked questions). Pit bulls actually were once ranked among American’s top five favorite pets and were also known as the “nanny dog” for their gentleness with children. But they have fallen from grace. Now often associated with gang members, dog fighting, and attacks, pit bulls are misunderstood, misjudged and under-appreciated. Their bad rap stems from many misconceptions — the biggest is that they are “killer” dogs that pose a threat to society. While most dogs are known as man’s best friend, people have lost hope for the pit bull. Time for that to change. Animal Planet introduces you to this breed’s greatest ally — she’s fiery and she’s determined to end the needless hostility toward pit bulls. 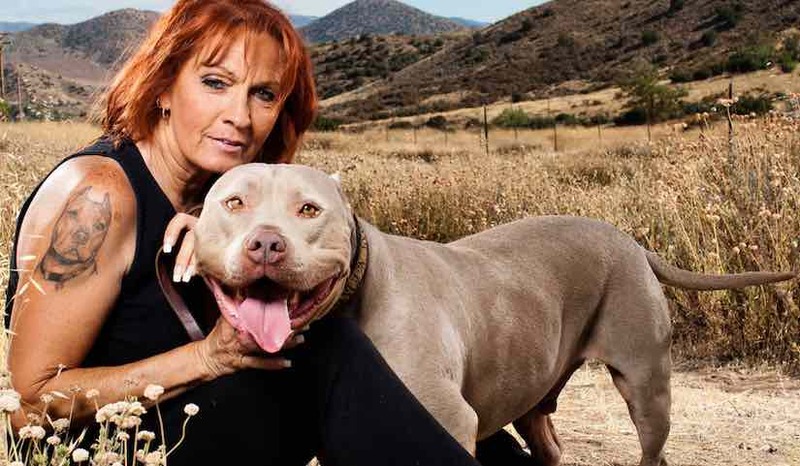 Meet Tia Torres — mother, top pit bull trainer and founder and owner of Villalobos Rescue Center — the country’s largest rescue facility for pit bulls. What is pit bulls and parolees? Pit Bulls & Parolees is an American reality television series on Animal Planet which confronts the misunderstandings of the Pit Bull breed. The series debuted on October 30, 2009. 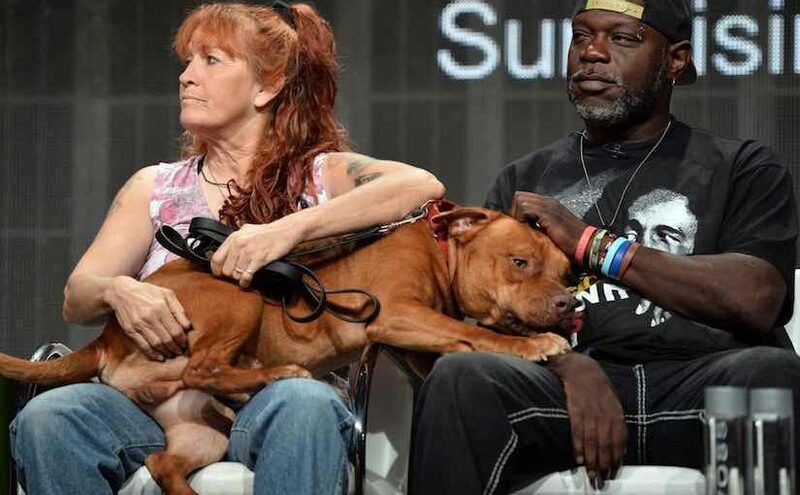 Where is pit bulls and parolees? Where is Villalobos located at? Pitbulls and Parolees features the Villalobos Rescue Center and was originally located in Agua Dulce, California; however, the organization has relocated to the New Orleans, Louisiana area. It is the United States’ largest pit bull animal shelter. 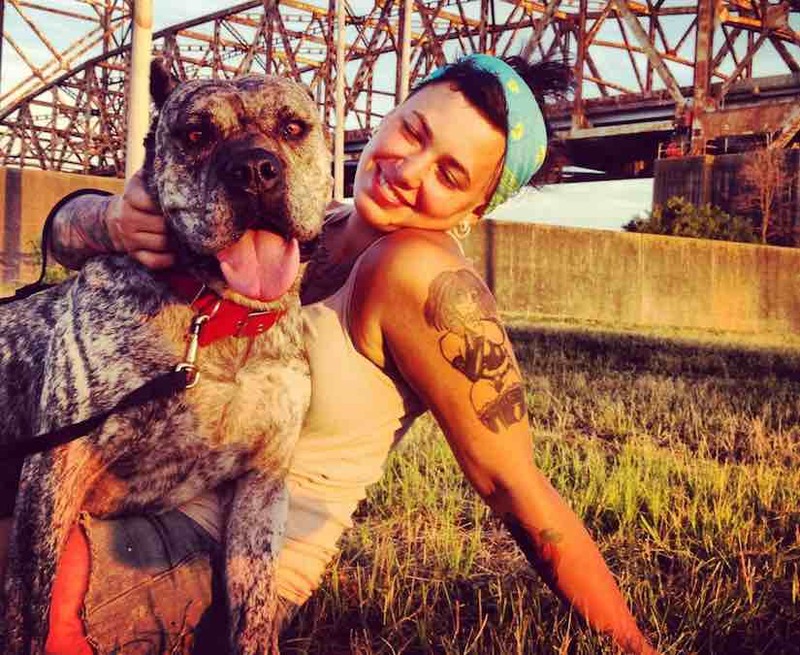 In Pit Bulls and Parolees, Torres is dead set on fighting the perception that pit bulls are the pariahs of the dog world and giving the ones in her care the love they deserve. At her Villalobos Rescue center, outside of New Orleans, La., Torres rescues, rehabilitates and retrains more than 400 pit bulls, so they can be placed in good homes. And she pairs those misunderstood animals with a half-dozen ex-convicts on parole to provide both man and man’s best friend a chance at redemption. Because of irresponsible ownership, pit bulls have been blamed for the wrongdoings of their owners. These days, pit bulls unjustly are viewed as unadoptable, with many shelters automatically deciding to put them down. 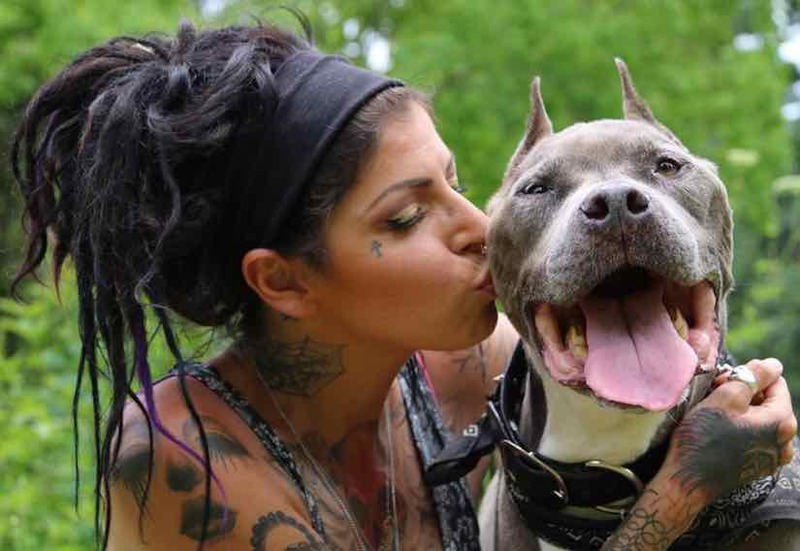 Fighting stereotypes against both pit bulls and parolees, Torres wants people to understand that these dogs can make incredible pets and that people should think twice before they judge this breed and the guys who work at her rescue to help save them. Previous Previous post: Quiz: Can you identify the Pitbull?